*Internships are unpaid but could result in future employment. All positions are remote and interns will be held to strict deadlines. Failure to meet deadlines will result in early termination. Internships are not for credit. 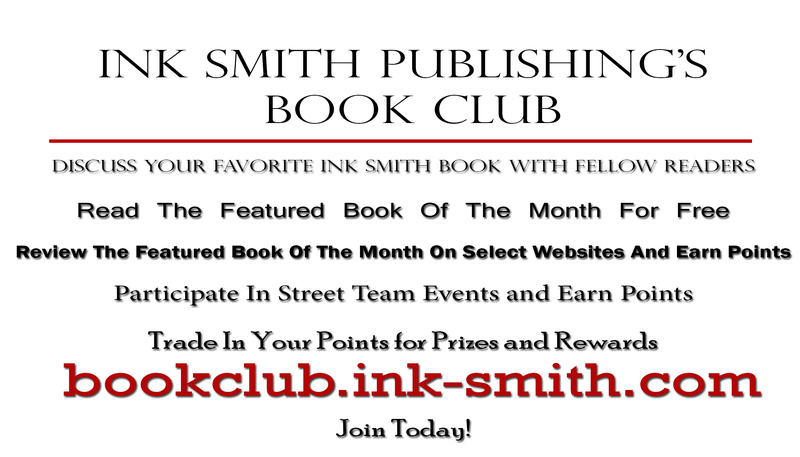 All questions can be directed to Corinne Anderson at EditorInkSmithPublishing@gmail.com.